Fall is here! What does that mean? Everything’s popping up pumpkin! I’ve rounded up some of my favorite pumpkin breakfast food recipes like scones, doughnut muffins with maple-cinnamon glaze, and pumpkin spice biscotti. Get ready to make your family happy and your kitchen toasty and tasty this fall with breakfast treats like pumpkin crepes, pancakes, pop tarts and French Toast. Maybe baked doughnut holes, pull apart cinnamon sugar pumpkin bread or coffee cake strusel will be just what you’d like on a weekend morning. Pumpkin pie quinoa breakfast casserole and pumpkins oatmeal cups stick with you, too. Every one of these pumpkin recipes is so delicious that you might be whipping them up after breakfast as well! Don’t miss this amazing Pumpkin Banana Bread as well. Check out this delicious Caramel Pumpkin Cream Cheese Dip perfect for fall gatherings. Keep little hands and imaginations busy with these fall crafts. Moist and full of pumpkin flavor, these pumpkin scones are rumored to be a great Starbucks copycat. Sweet and spicy glazes are the perfect complement to the scones. These scones come together pretty quickly, only requiring 10 minute to prep and 15 minutes of baking time. They make a great addition to breakfast, lunch, or your favorite hot beverage break! 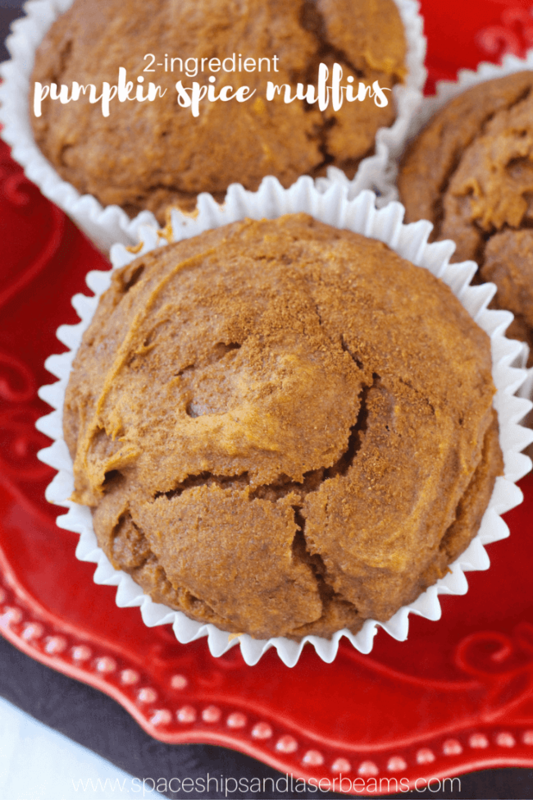 You’ll want to invite your children to help you bake these pumpkin muffins with a surprise treat in the center! These flavorful mini cakes have frosting tucked inside instead of on top. They capture the flavor of fall while still being low in sugar and fat. They are full of antioxidants and dietary fiber too! Winning! These fall treats are perfect for a great afternoon snack or for taking to your fall celebrations. 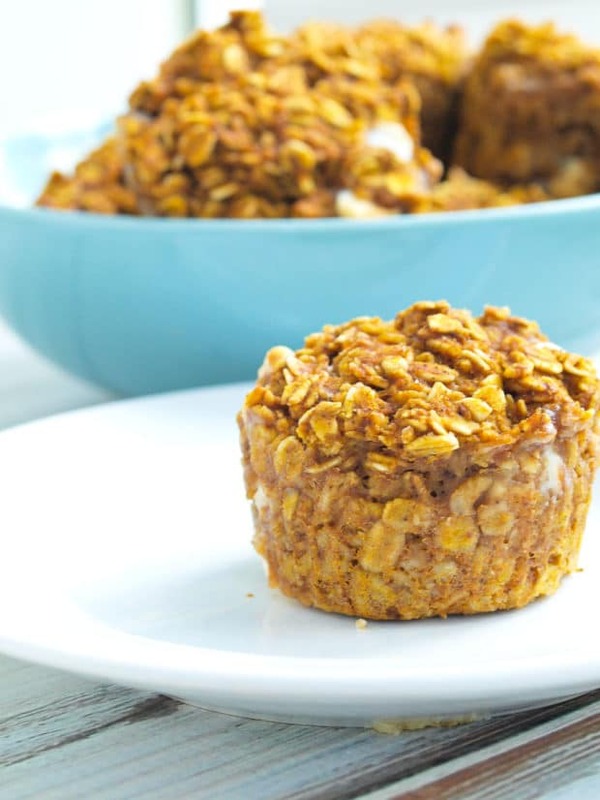 The combination of pumpkin pie spice and chocolate chips in this baked pumpkin oatmeal cups recipe may just make your new fall favorites healthy snacks list. Easy to make and store, you can make up a large batch and have an economical, but healthy alternative to unhealthy, costly junk food. Pumpkin and spice and everything nice—that’s what these pumpkin doughnut muffins are made of. What’s a doughnut muffin you ask? Imagine a doughnut and muffin colliding! These pumpkin muffins are coated in melted butter and a mixture of cinnamon and sugar resulting in a crusty outside, with a soft center like a traditional doughnut. Filled with pumpkin flavor, these warm spiced baked doughnuts are topped with a maple cinnamon glaze that will tantalize the taste buds and leave you wishing that pumpkin season was all year long. Go grab yourself a doughnut pan. The investment will be worth it! Give your crepes a fall makeover that everyone is sure to love! Pumpkin breakfast recipes are the best. Make these pumpkin crepes, and you may be longing for fall all year long. Breakfast of champions definitely includes these crepes. Follow these tips for the best pumpkin pancakes! 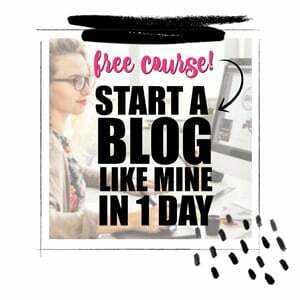 You’ll be so glad you did! You’ll get to reward yourself with light and fluffy pancakes that are not too sweet, but boast a hint of spice. 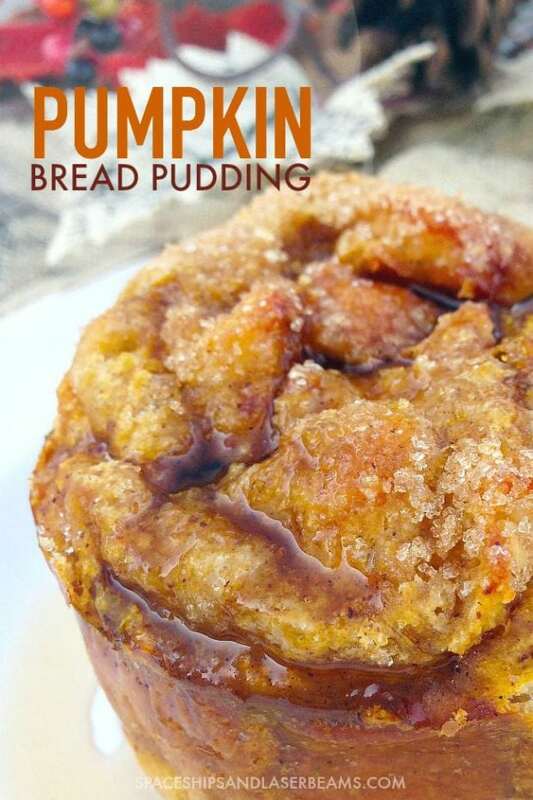 This will soon become one of your go to pumpkin breakfast food recipes. If two rectangles of buttery dough stuffed with pumpkin pie filling and topped with warm glaze sounds like breakfast heaven to you, do not look away until you’ve copied this recipe! Pumpkin pie pop tarts with maple glaze are about to become your favorite pumpkin breakfast food. Are you craving all the pumpkin? This pumpkin French toast bake combines the goodness of French toast (that you can make ahead in a casserole form) plus the heavenly tastes and aroma of pumpkin and the complementary spices that go into this breakfast comfort food dish. Perfect for a fall breakfast treat or snack, these baked pumpkin donut holes are soft and cakey with a nice pumpkin flavor. Technically a mini muffin, they look and taste like donut holes. Fresh from the oven, they are dipped in butter and rolled in cinnamon and sugar. Heavenly! Looking for a yeast-based pumpkin bread? This recipe for pull apart cinnamon sugar pumpkin bread is divine. Light and airy, it is topped with a butter rum glaze that will leave you wanting more. This is sure to be a breakfast favorite. Hosting a fall breakfast or brunch? You can’t go wrong with a coffee cake, especially one that boasts a layer of pumpkin and a streusel topping. The ingredients list is long, but don’t let that keep you from trying out this awesome pumpkin recipe. It comes together easily. Fall baking is the best, especially when you get to make something yummy like this pumpkin coffee cake with brown sugar streusel. Yes, pumpkin and streusel in the same recipe title—sounds like heaven, doesn’t it? You’ll love how moist the cake is from the addition of yogurt and pumpkin. Plus, it has a gorgeous, crunchy top from the addition of the streusel. The swirl of vanilla glaze on top adds the perfect touch of sweetness. 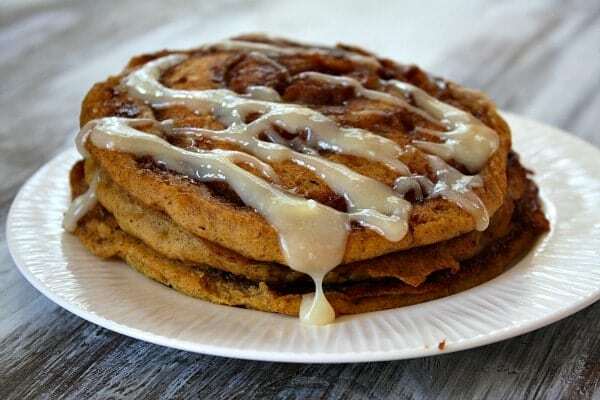 Don’t let the lengthy list of instructions deter you from whipping up a batch of these pumpkin cinnamon roll pancakes with maple icing. The resulting deliciousness is well worth the effort! They are the perfect addition to an autumn breakfast, especially Thanksgiving! Dessert for breakfast? We won’t tell! This pumpkin pie quinoa bake is practically that. It’s the perfect start to the weekend, or really day actually. It’s sweet and crunchy and only takes 10 minutes of prep time in the kitchen and 45 minutes of baking time. In less than an hour you’ll be enjoying this goodness! Don’t discount the delightfulness of biscotti until you try this pumpkin spice biscotti. You’ll love the scent emanating from your kitchen as you bake up this delicious treat. The spiciness of the ginger and cinnamon paired with the sweetness of the pumpkin is a welcome combination. If you need a great quick bread recipe, this one for pumpkin gingerbread mini loaves is one of the best. It will quickly become your go-to recipe for the fall season and holiday parties when you need to bring a dessert.